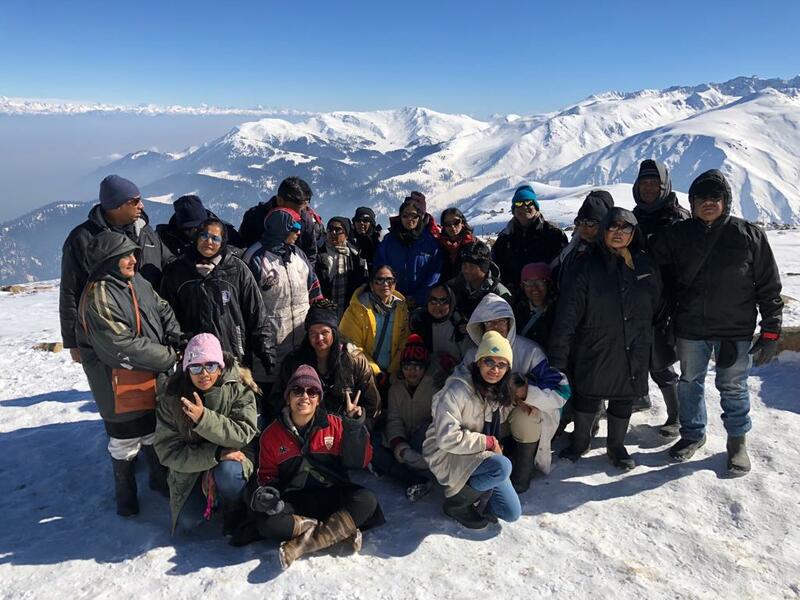 Palanpur Jain Samaj Kendra Surat organised a Diwali trip for its members to Kashmir from 10th to 21st November, 2018. Over 60 participants from among the members and their families joined in the tour. 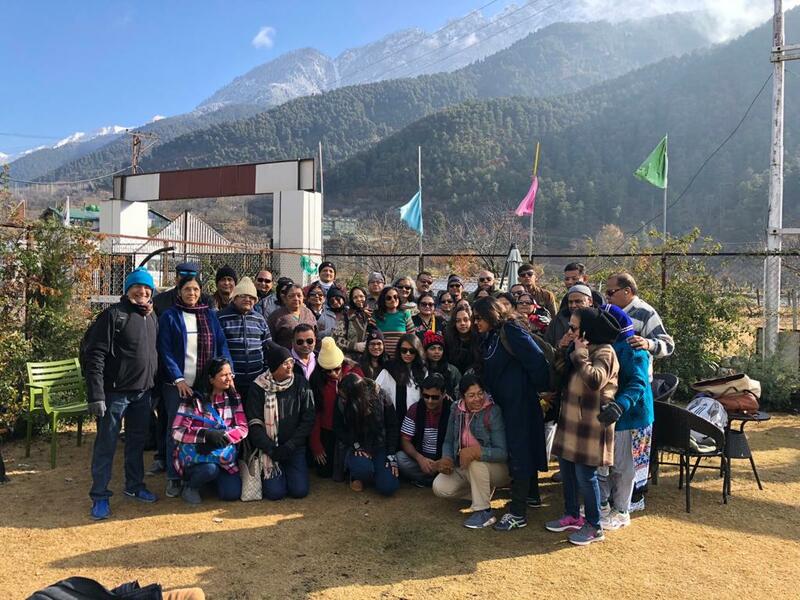 The group visited Dadawadi and Amritsar on their outward journey, visitin the Shree Arnath Pabhu temple, the Golden Temple and Jallianwallah Bagh, as well as attending the sunset parade at the Wagah border. Later they proceeded to Vaishno Devi and subsequently visited different towns and cities of Kashmir including Pahalgam, Gulmarg, Srinagar and Sonmarg, before their return to Surat.